Protect All your devices, everywhere! 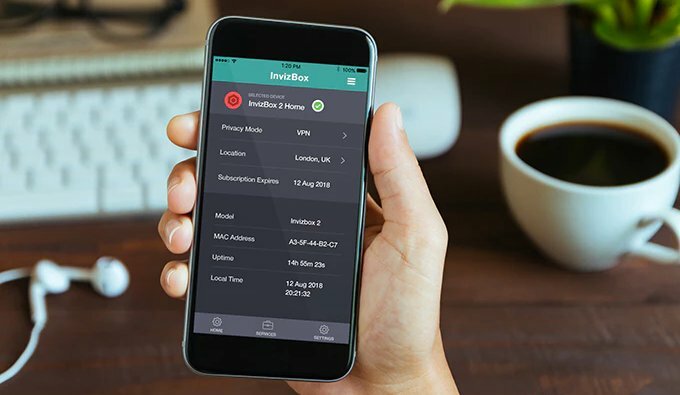 On the move or at home, InvizBox provides total security. Total peace of mind with the speed to serve every device in your home. 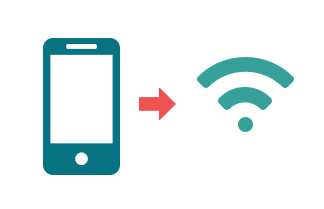 Simply connect over WiFi and that's it! All of your Internet traffic is now on VPN and fully encrypted, ensuring your privacy and security. Shipping countdown - Just 4 weeks to go! Protection on the move. 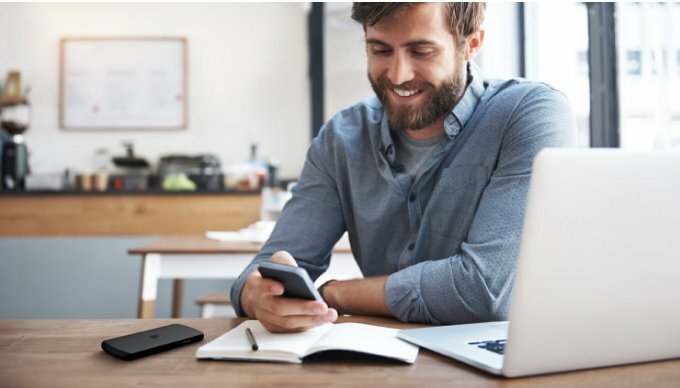 InvizBox Go is a discreet, portable hardware VPN router that allows you to secure all your devices on the go. Take it with you anywhere in the world to use public WiFi securely. Shipping now! 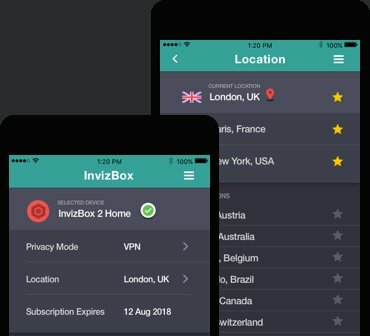 What is the InvizBox 2? 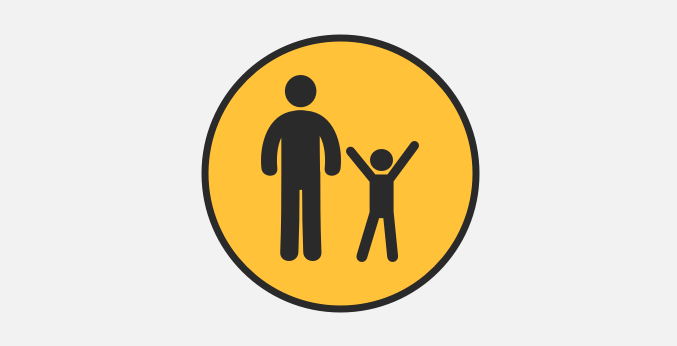 We've created an efficient user experience that gets you up and protected in seconds. Plug it in. 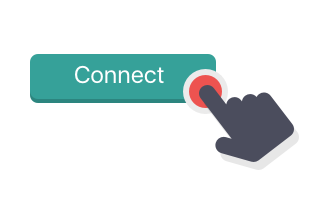 Connect over WiFi. You're done! Different VPN WiFi hotspots - Want your Smart TV connected to the UK but your phone connected to the US? Tired of getting told you're not in the right country? 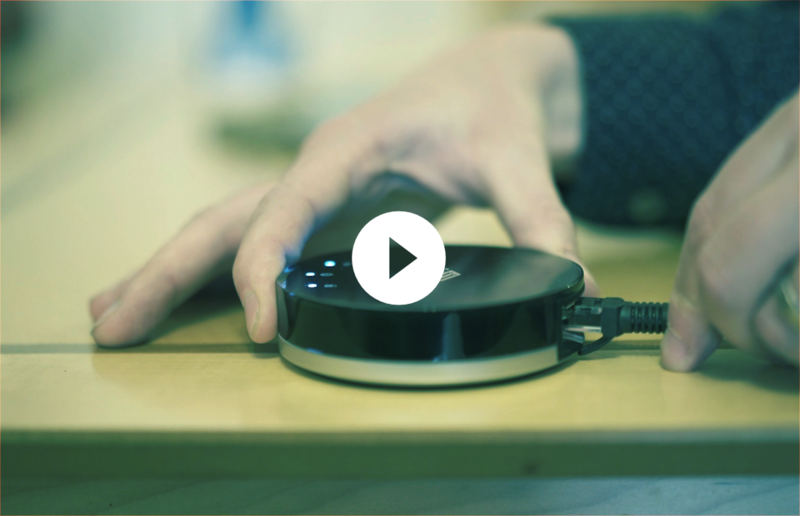 With InvizBox your real IP address and location disappear. 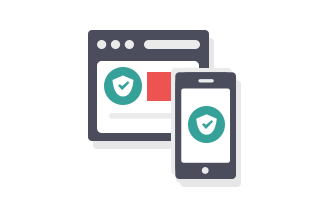 You can choose from a VPN endpoint in a range of cities in over 30 countries. Get every device in your home connected to VPN without installing any software. 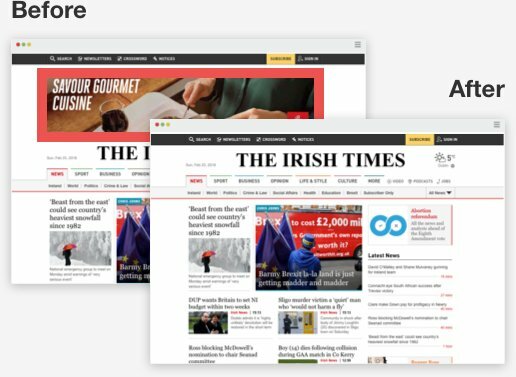 Your smart TV or other device doesn't support VPN software? No problem! 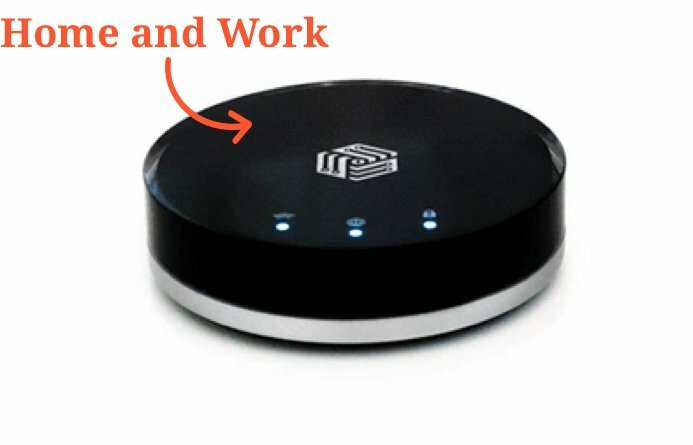 Just connect it by WiFi to your InvizBox and it's secure. Couple an InvizBox Go with an InvizBox 2 and you can securely connect home from anywhere in the world. 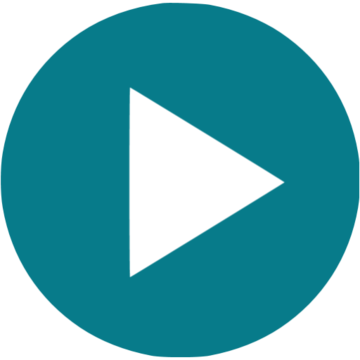 This is the only sure fire way to guarantee streaming of the content from home you’ve become accustomed to and paid for.